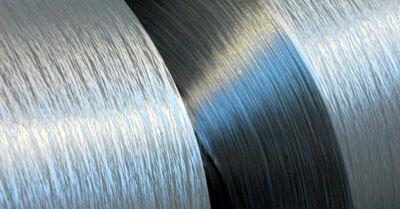 We manage the complete industrial chain, from yarn to finished product. Our core strengths are the breadth of our capabilities and our fully integrated approach. Since the start, we have included more and more new stages into our business process, both forward and backward integration. 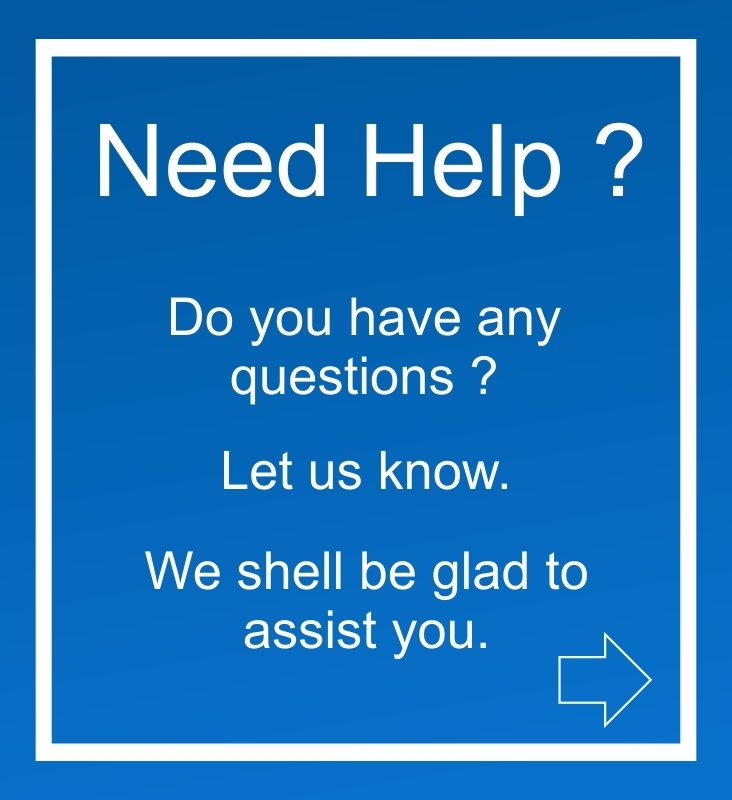 This gives us an edge over our competitors, enabling us to respond quickly to customer needs and making us less dependent on external suppliers. 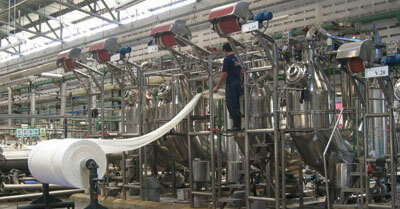 A modern spinning mill producing Nylon 6-FDY yarn with the capacity of 6000 MT per annum. With the strength of technical know-how from the TMT Inc., Japan. Our weaving facilities are equipped with Air jet, water jet and rapier looms.Machines are capable of converting a wide range of raw materials such as polyester, nylon, cotton and others from low to high denier yarnsand from low tenacity to high tenacity. 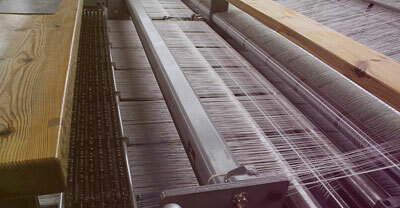 Various weaves such as oxford, ripstop, dobby, and more are designed and manufactured. Nobletex has installed various dyeing machines including Ujet, HTHP jiggers and more that gives us the capability to process cotton, polyester and nylon fabrics and from lightweight to heavy weight fabrics. In addition, the company has sophisticated hot air stenters, which meets the demands of textile finishing globally. 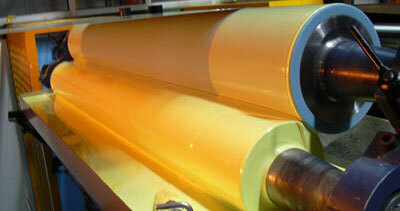 The coating division consist of the latest direct coating lines with capacity of coating 7 million meters per annum. In addition the company has installed advanced chemical compound mixing machines to coat and finish variety of co-polymers including PU; breathable & non-breathable; solvent based, water based, PVC, acrylics and others. 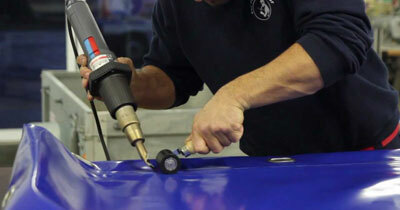 We have installed the best in the industry machine for welding, sealing and grometting of fabrics. With hot air welding and high frequency welding machine, we are capable for the fabrication of various products such as inflatable products, awnings, tarpaulins, tents, etc. 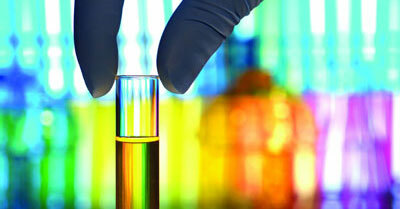 Our labs are fully equipped with the latest testing equipment. 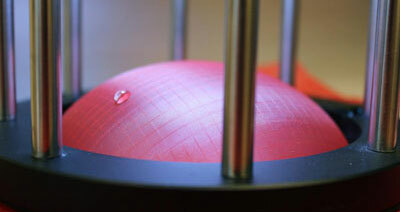 Testing for tear and breaking strength, adhesion, water repellency, water proofing, water column, color fastness, ageing and so on are all performed in-house. We can stand in comparison with the country’s best labs in this field. Our in-house product development team collaborates quickly; creating thoughtful and innovative solutions. The efforts are to develop products, which not only meet the specifications, but also are economical and ecological. We are always looking for fresh ways to deliver better products, because fabrics should perform beyond its basic functionality.